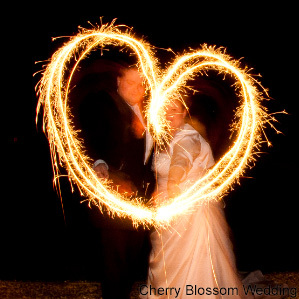 Used Absolutely Fabulous Fireworks for my wedding. They were given strict instructions of timing which was perfect. The show was amazing and blew the crowd away. Would highly recommend this friendly yet professional service.